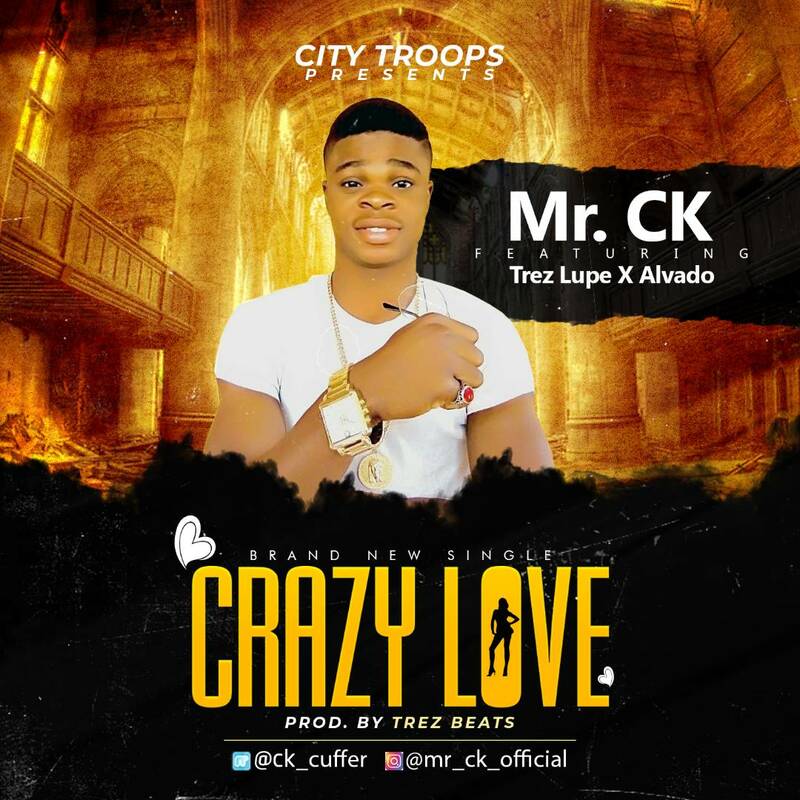 MR CK aka the 'Notitle' King is a multi talented, he artist Hails from Owerri after releasing his debut 'TimeZone'. 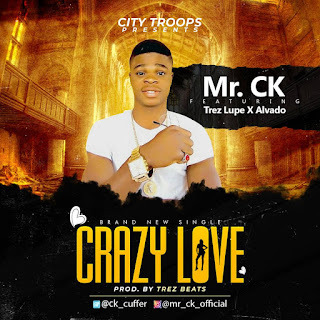 He has released a new smash hit love song titled 'Crazy Love' featuring one of the best Imo state Trez Lupe X Alvado . Listen and enjoy "Crazy Love". drop a comment.